Agilent Technologies, Inc. (Agilent) is a provider of instruments, reagents, software, services and consumables for comprehensive laboratory workflow. Its product portfolio comprises atomic absorption systems, bioanalyzers, gene expression microarrays and automation systems, among others. The company offers its products to diagnostics, life sciences and applied chemical markets. It serves biotechnology, pharmaceutical, contract research organizations (CROs) and contract manufacturing organizations (CMOs), chemical and energy, environmental and forensics, and food industries. 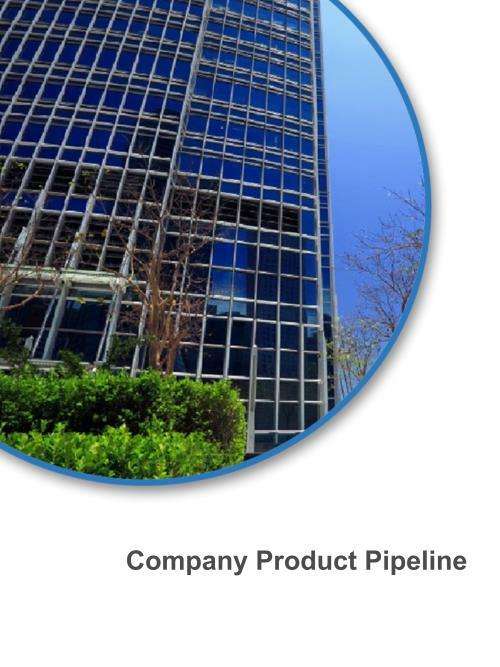 Agilent markets its products through direct sales force, distributors, manufacturers’ representatives, resellers and e-commerce. It has research and development (R&D) and manufacturing facilities in the US, Denmark, Germany, Italy, Japan, Malaysia, China, Singapore and Australia. Agilent is headquartered in Santa Clara, California, the US.